HYDAC also offers filters where the flow direction is from in to out. 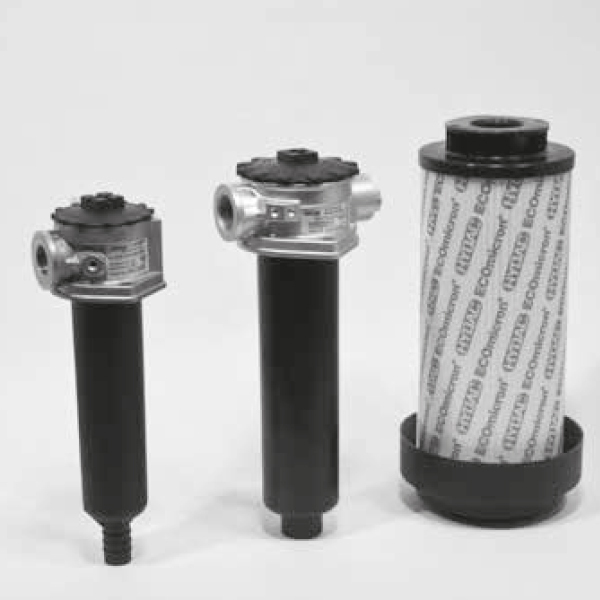 This is an addition to HYDAC standard range of filtration products, where the flow direction is from out to in. This also includes models with integrated magnetic plugs for more efficient filtration.